UK Boiler Care provides boiler and central heating systems installation, maintenance, repair and servicing solutions to homeowners, landlords and letting agents in the Eastern Counties. Power Flushing is a straightforward process and is carried out with the minimum of disruption to your property. A specialised Power Flush machine with its own built-in pump is connected to your heating system and a cleaning solution is pumped at low pressure and high frequency throughout the entire system. Individual radiators are isolated, ensuring that internal pipework is thoroughly cleansed, eliminating the risk of a build up of sludge. 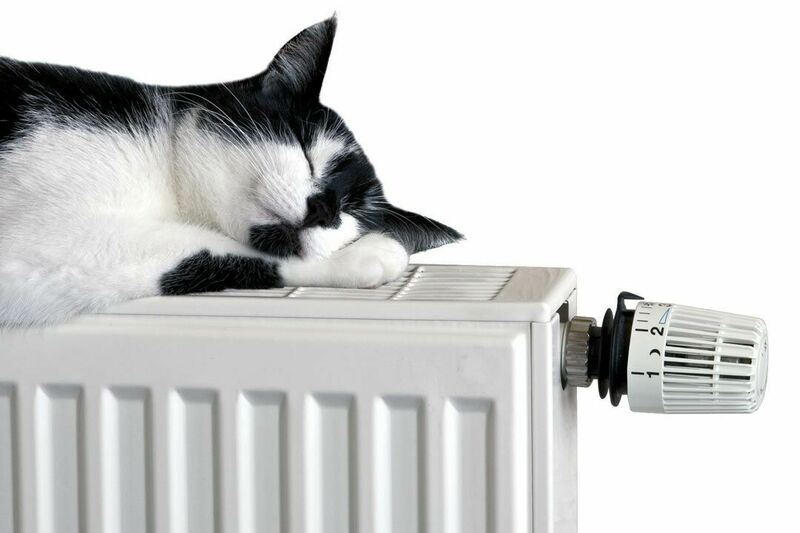 Improved central heating system efficiency by up to 40%. Radiators heat up more quickly and run hotter. Even distribution of heat throughout the system. Radiators (all or some) struggling to heat up. Radiators are cold but pipes feel hot. The central heating system warms up slowly. Excessively noisy boiler or heating system pump. Boiler starts to regularly shut down and needs restarting. When you bleed the radiators you see discoloured water. Water does not escape when you bleed a radiator. Pin hole leaks in radiators. Power Flush to central heating system. A deep clean of your heating system by our Gas Safe engineers. Over time your central heating system will likely suffer from a build up of black sludge; Iron Oxide or Magnatite. Black sludge arises when air, water and metal come into contact and your system starts to corrode internally. Sludge degrades the circulation efficiency of your central heating. The result is higher bills and less heat. Sludge can also lead to the failure of critical components, such as Pumps, Plate Heat Exchangers and Diverter Valves, and badly damage your boiler. The result can be expensive repairs. The UK Boiler Care Power Flush is carried out by our own Gas safe registered engineers.